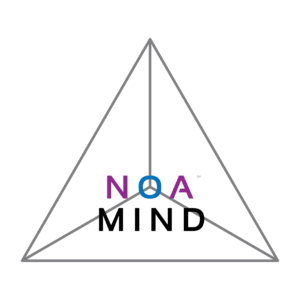 The purpose of N.O.A.™ is the seamless synchronization of human beings without the loss of individuality. In other words, the actualization of the possibility of planetary collective consciousness while having the experience of fully keeping our sense of individuality and how we show up as individuals for ourselves, others and within the organizational groups we belong to. 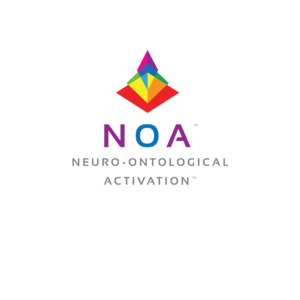 N.O.A.™ works by accessing 3 simple-to-use operational systems that are foundational to reliably designing the neural pathways for being the architect of one’s mind. These systems include direct access into the Brain, Body and Way of Being through Activated Breath, Activated Word and Activated Motion™. layers and weaves distinct conversations to create a full spectrum harmonious language. and ultimately offering the unique opportunity to architect your NOA MIND™.